Vacationing in Greece is like going back to the roots of civilization. Historical attractions and architechural wonders at every turn. You’ll find yourself marveling at the lovely scenery. Whether you dream of sleeping in elegant villas, floating among the Greek isles or golfing championship courses, we can make it happen. 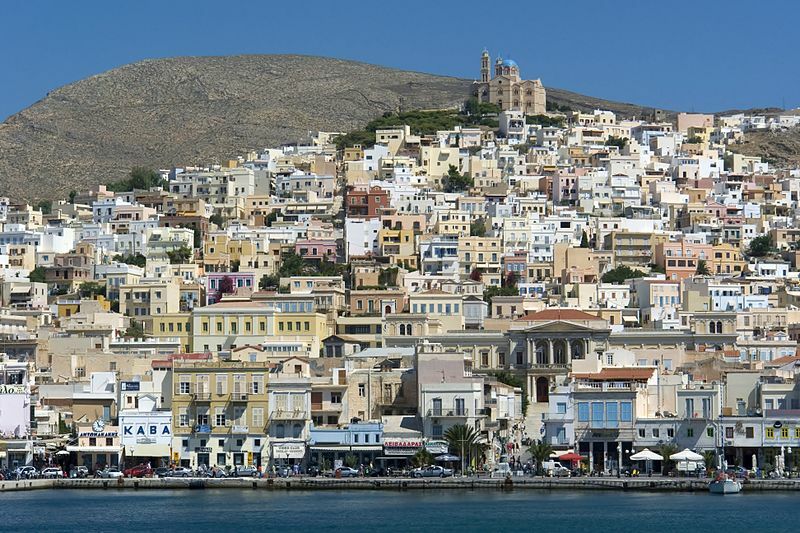 Scattered around the turquoise Aegean Sea, the Greek Islands are a tremendous summer hots pot, with Europeans and Americans enjoying the dazzling beaches, the quaint villages and friendly locals. How about some inspiration? We’ve been customizing Greece vacation itineraries for discriminating travelers for more than 20 years. It helps us help you, if you begin with our vacation planner we will make sure you will enjoy Greece; get you the best airfare, plus privileged access with luxury amenities and special touches. We’ll save you time and prevent costly mistakes. The Greek Isles are really quite different, but no self-respecting visitor to Greece would ever dream of skipping two of Greece’s most famous islands: Mykonos and Santorini. The volcanic isle of Santorini is renowned for its extraordinary blue-domed churches and white-washed houses. The beaches are dark-red and black volcanic sands; everyone should make the scenic climb on the steep winding road to the cliff-top town of Fira to take pictures of the spectacular scenery. While visiting the island of Mykonos, homage is usually paid to Dionysus the Greek god of revelry. The beautiful villages on Mykonos have ancient cobblestone streets. The nightlife on Mykonos draws visitors from far and wide; quaint beach bars turn ratchet up the music as the sun sets and drinking and dancing begins. On Mykonoa the partying continues into the earrly morning, with lots of cool waterfront bars playing hard until the break of dawn. 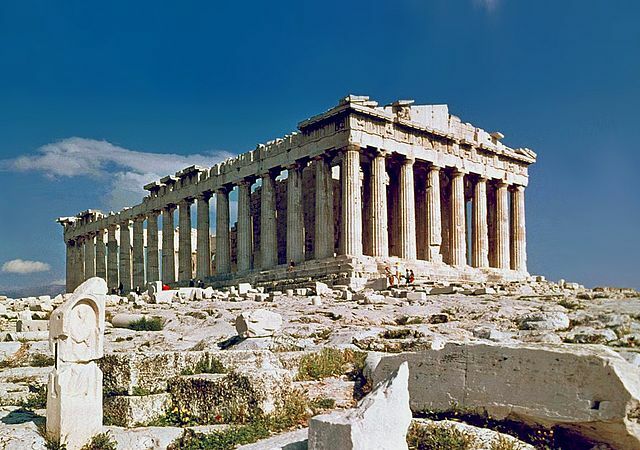 If you appreciate history you will be enchanted with Greece and its ancient ruins. The landscape in Greece is charming, the people friendly and casual. Getting around Greece and the Greek Islands can be a tricky experience. We will save you time and mistakes and know Greece intimately.For a fabulous vacation experience. We are Virtuoso Travel Advisors.